This is a beautiful SE Tribute that looks nicer than some of the real SE's we have seen. Every possible detail was attended to. This is an outstanding car. Factory 400 - 4spd. Runs and Drives like a New TA. You would be hard pressed to find a nicer example. 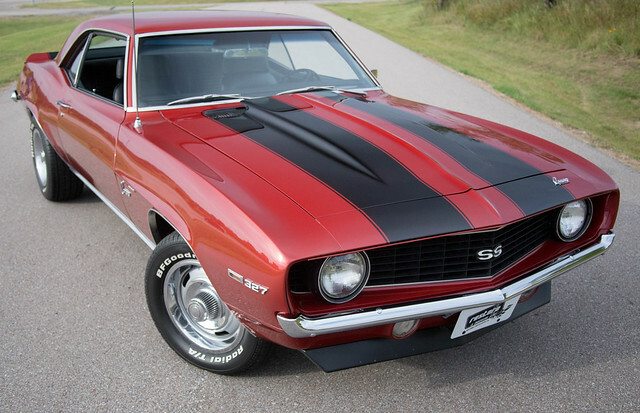 We are also looking for Low Mileage, Original condition Classic and Modern Muscle Cars. We can make selling your car fast, smooth and simple. Call or email us with your contact information and the details of what you have to sell. One of our Purchasing Staff will get back to your promptly.